We understand the need for companies to implement cost-effective, quality medical support and emergency response systems for employees assigned at work sites in the U.S. or abroad. 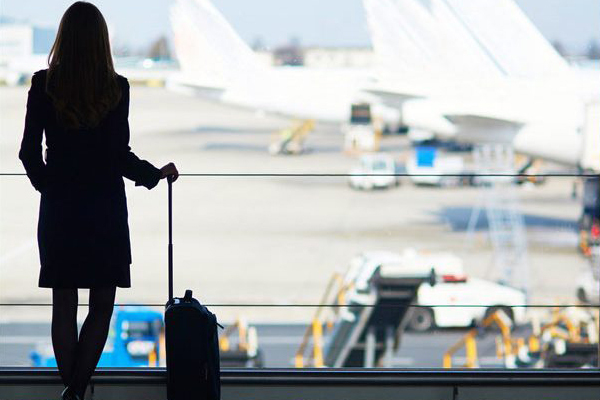 Good preparation and support of business travelers promotes worker efficiency. It minimizes a company’s risk of missed sales calls and international meetings due to employee illness. 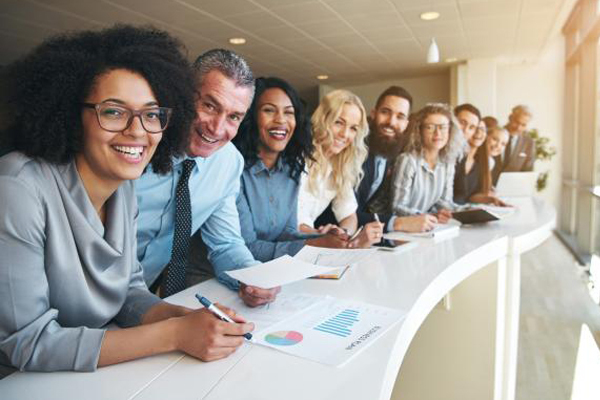 Our occupational medical advisory services assist companies with regulatory compliance challenges, health service strategies, business traveler preparation, risk management, and workplace health issues. 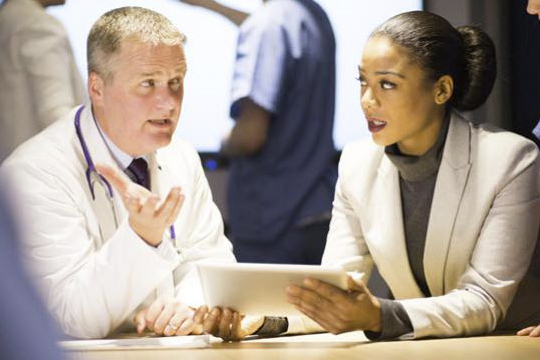 Do You Need a Corporate Physician? 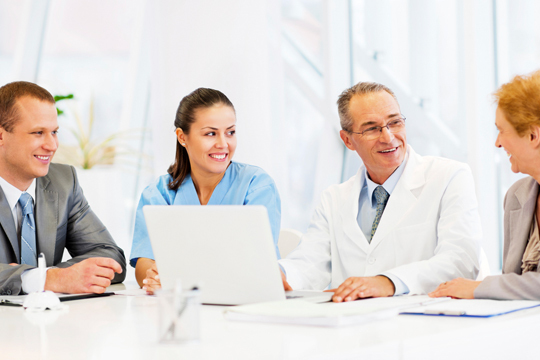 We furnish a board-certified occupational physician as a consultant or medical advisor for the company. This may include medical audits and evaluations of current health practices to meet both business needs and regulatory compliance. We supply training seminars and advice for companies and groups who travel internationally. Meet your OSHA Guidelines, reduce risks, and provide a safety meeting for all employees, some of whom may travel to lesser developed countries. We understand the need to implement cost-effective, quality medical support and emergency response systems for staff assigned to work abroad. 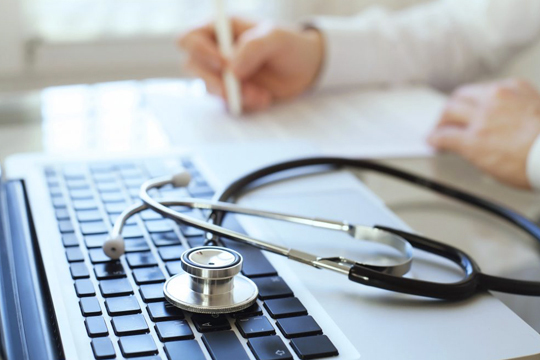 Evaluate healthcare resources, identify medical risks and anticipate medical expenses. Contact Spinnaker Medical Consultants International to meet your occupational health and travel risk advisory needs. Dr. Clyde has delivered everything from topical lunch & learns to expert advice on sensitive occupational medical issues. We are not big enough to afford a full time occupational medical doctor; having Dr. Clyde on retainer as part of the team has been a great value for us. What impresses me most is his broad and deep knowledge of medical issues facing business travelers and expatriates. His expertise comes from text book study, research and actual “boots-on-the-ground” work experience in established and emerging markets. 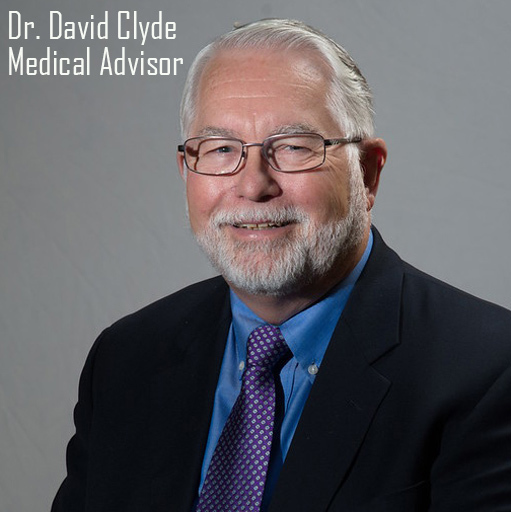 Dr. Clyde consistently combined his outstanding medical expertise, excellent interpersonal skills and good business judgement in establishing and managing the health care programs for employees in our domestic & global operations. No issue seemed too big nor detail too small. Take the first step toward smooth sailing in your company travels. Contact Spinnaker Medical Consultants International today.